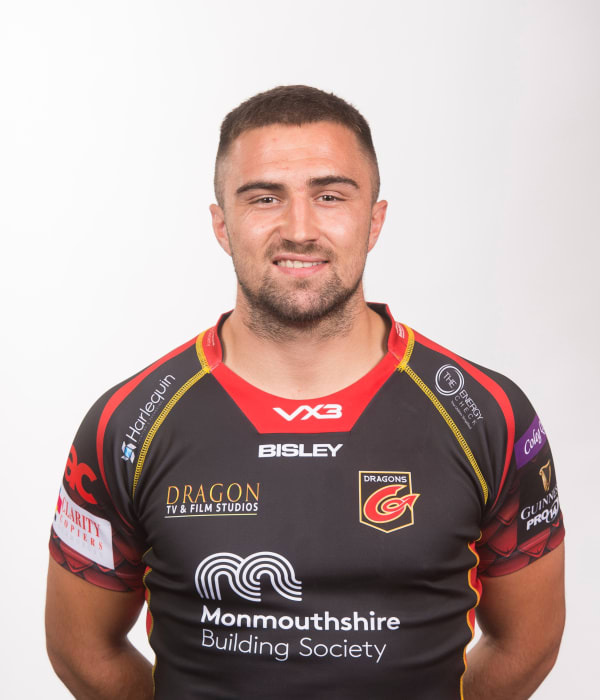 Swansea-born Jordan Williams began his rugby career with New Docks Stars RFC. Williams joined the Scarlets Academy aged 15 and made his first appearance for Llanelli RFC in 2010. In January 2011 he made his first regional appearance for Scarlets and went on to make over 50 appearances. Williams moved to Bristol Bears in 2016 before a return to Wales and Dragons in the summer of 2018. On the international stage, Williams starred for Wales Under-20s during their 2013 Junior World Cup Campaign. He featured on the wing for the Probables in the Wales Senior Trial in May 2014 and was then named in Warren Gatland's 32-man squad to tour South Africa.